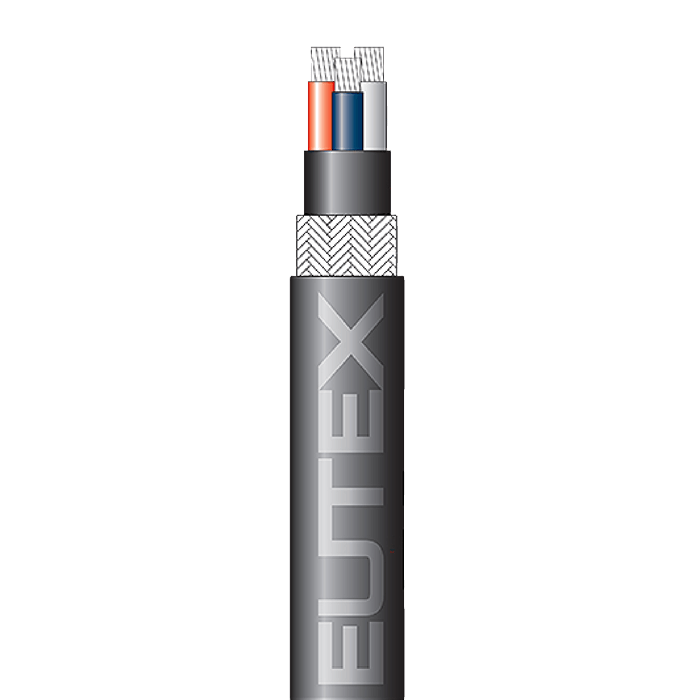 EUTEX International - WHAT IS A NEK 606 CABLE? News > What is a NEK 606 Cable? 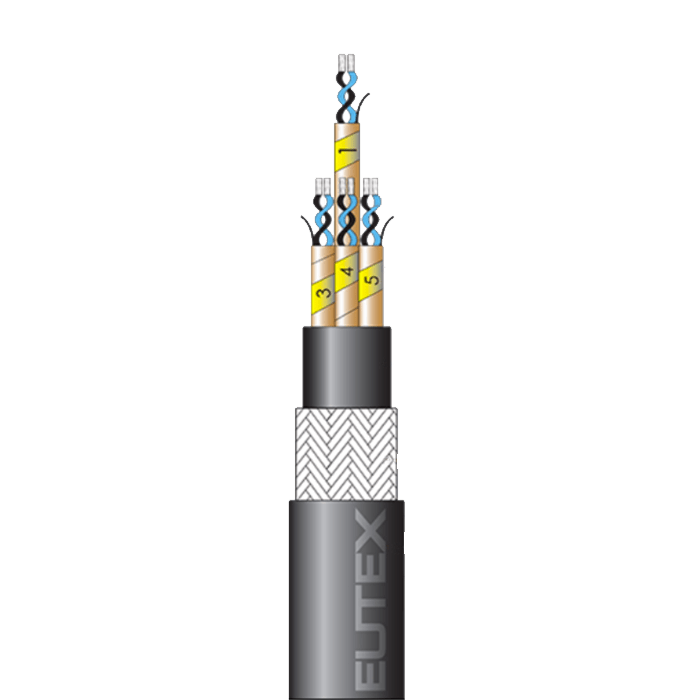 What is a NEK 606 Cable? 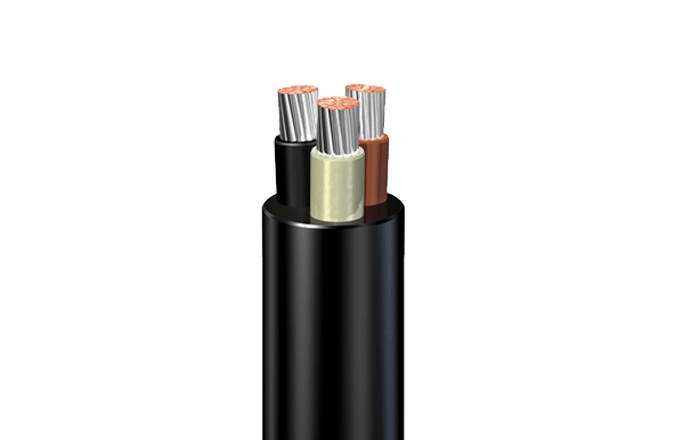 NEK 606 is a specification that has been managed by the Norwegian Electrotechnical Committee since 1993, for the marine and offshore industry, covering requirements for halogen free, mud resistant low and high voltage power, lighting, control and telecommunication equipment, optical fiber cables, HCF and JF cables. 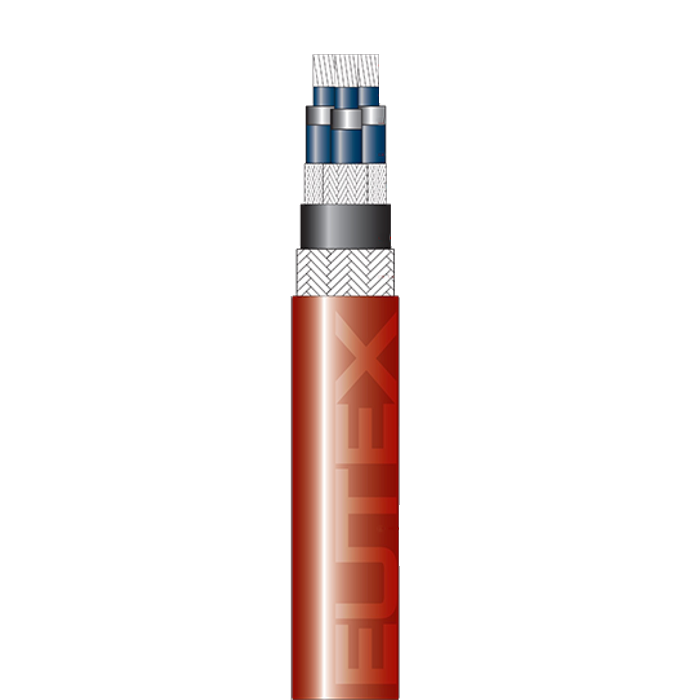 The full technical term is NEK TS 606, and it provides a much more demanding requirements than IEC 60092-360:2014. NEK stands for "The Norwegian Electrotechnical Committee", which was founded in 1912, and they are an independent organisation that champions electrotechnical standardisation use of industrial standards. NEK is a member of IEC, in fact, they became the 21st. member of IEC and they are recognized as the national body responsible for standardisation in the electrotechnical field. It’s organisational structure simply mirrors that of the IEC in the standardisation domain. The purpose of standards is to create clear frameworks and predictability for all parties involved. They are also part of the contract law, to the extent that the parties make use of them. NEK and Standard Norway are private, independent member organizations. NEK is the Norwegian member of the European standardization organization CENELEC, as well as in the international IEC. Similarly, Standard Norway is a member of European CEN and the international ISO. Nkom participates in European ETSI's work on standards in information and communication technology. Furthermore, the Ministry of Transport and Communications is the Norwegian member of the global ITU who works with standardization in telecommunications and radio communication.